I am so stinking excited for next week. 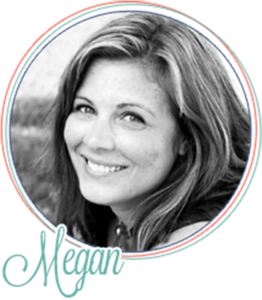 I'm heading to Los Angeles to speak at the Christian Alliance for Orphans Summit. Are you going to be there? YOU SHOULD. I'll be co-leading a session with the incredible Lindsey Nobles from Project 7 about using social media to advocate for orphans. It's all about blogging, facebooking, twitter-ing (is that a word?) and using other social platforms to raise awareness for orphans and orphan care. I truly believe in the message that the Christian Alliance For Orphans is putting out there. 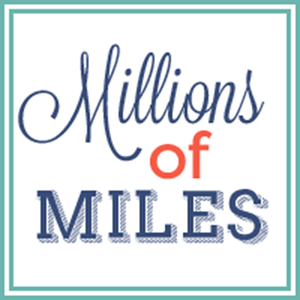 I love that they are looking at the orphan crisis as a big picture and talking about things like micro-finance and ways to alleviate poverty for mom's in the developing world. I love that they are teaching churches how to wrap around adopting families. I love that they are helping adoptive and foster families learn how to deal with the very deep hurts that many of the children in our homes have. I love that they are advocating for keeping families together and discussing reform for adoptions and legislation that affects orphans. I love that they are partnering with some of the most amazing and influential humanitarian organizations around. In fact, I love their message so much, that I'm happy to announce that I have a new job with the Alliance. I am the new Deputy Director for International Orphan Sunday. 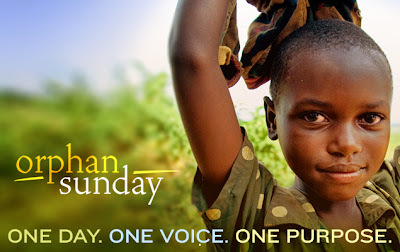 Orphan Sunday is a global movement to designate one day (November 4th, 2012) where churches all over the world are praying for, talking about, and coming up with ways to rally around the cause of the fatherless. Orphan Sunday is such an awesome, inspiring way to show your congregation that the cause for orphans is NOT hopeless, but one that God calls us all to- whether that is mentoring a young mom, or sponsoring a child overseas, or becoming a foster or adoptive parent or any other endless number of things we can do to love on God's children. OR come and say hi at Summit! If you are going to be there, I'd LOVE to meet you. I'll be the crazy lady behind the Orphan Sunday table. Warning- I'm a hugger. Be prepared!